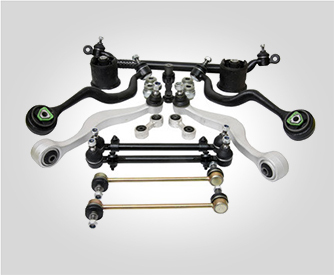 TRW are reknown shock absorber manufacturers. TRW is now part of the ZF group, and is among one of the largest automotive suppliers and global leader in automotive safety systems. 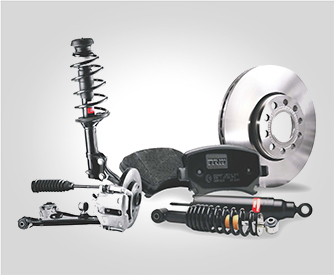 TRW produces advanced active systems in braking; steering and suspension; and sophisticated occupant safety systems. TRW shock absorbers and corner modules are engineered in France & have been developed with their 3+Technology, ensuring they deliver greater reliability, more consistent behaviour and more precise dampening.